If one of your New Years resolutions is to improve your prescribed medications or vitamins compliance, you’re not alone. 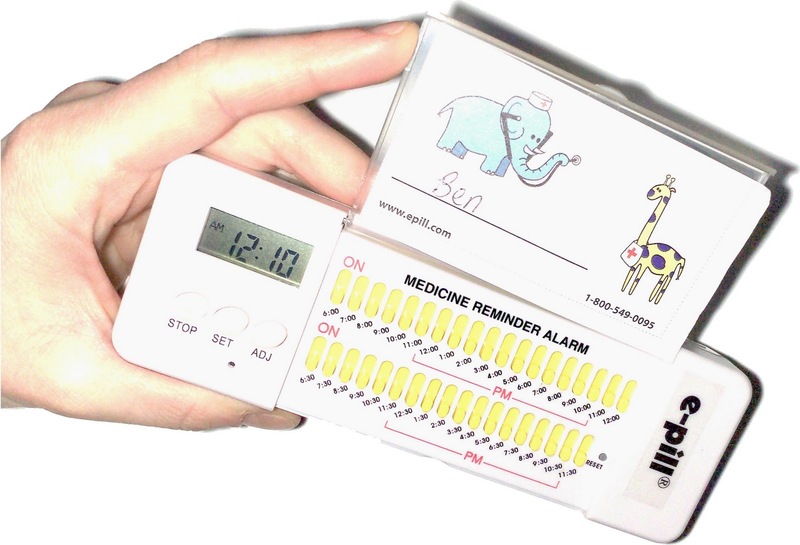 This simple device will help you never forget your medication again, and it will get you “on track” with your New Years resolution. 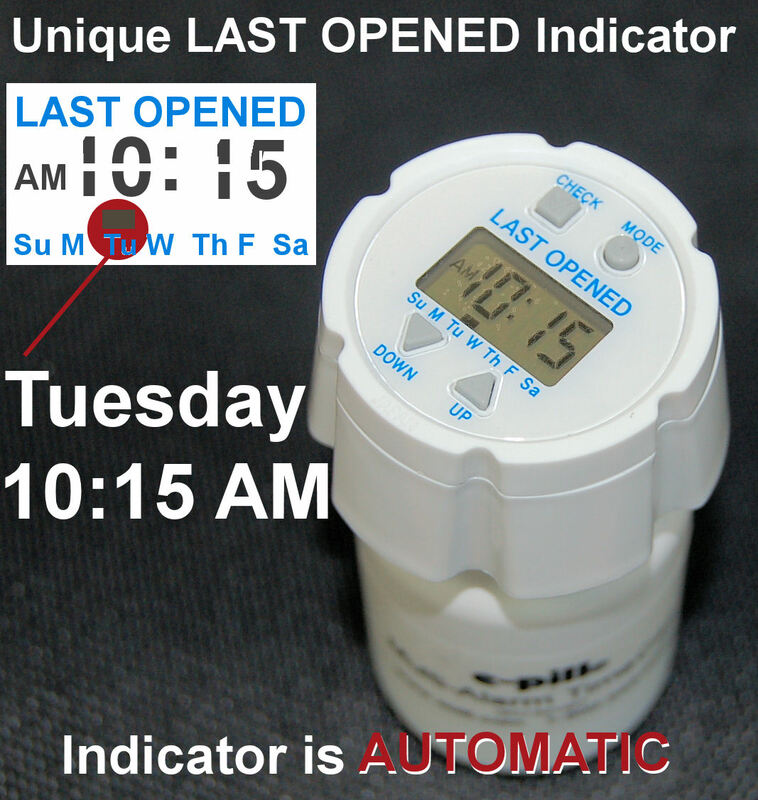 For more information about the e-pill Multi-Alarm TimeCap, please visit http://www.epill.com/lastopened.html or contact e-pill at 1-800-549-0095. 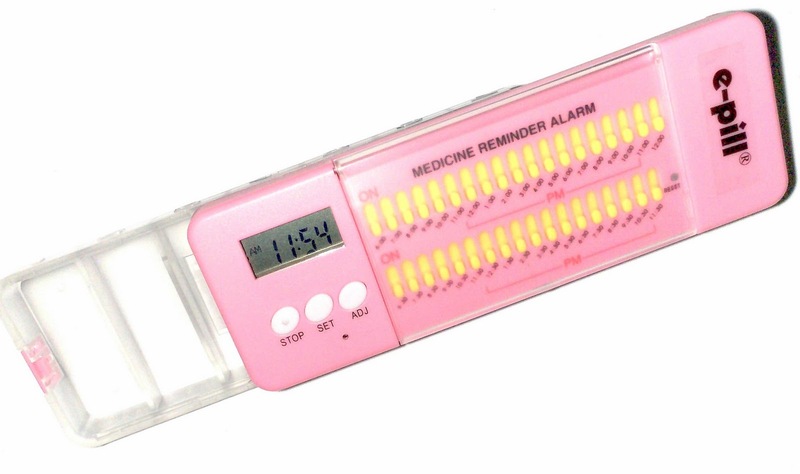 Many of our customers have sent us suggestions on how to modify the e-pill MedTime XL to be more user friendly. Below are a few suggestions. 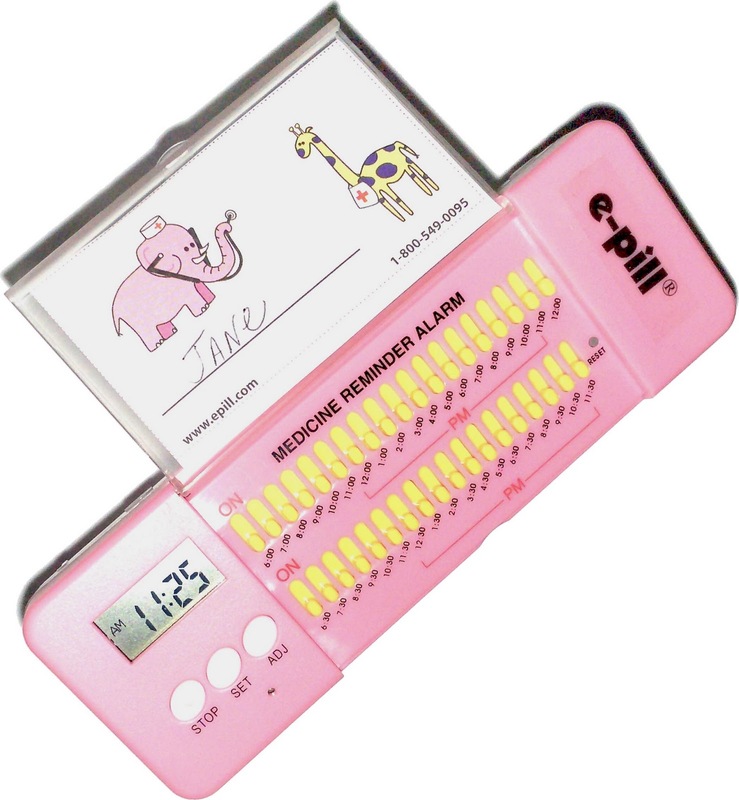 e-pill offers an accessory called the e-pill Tipper http://www.epill.com/tipper.html. 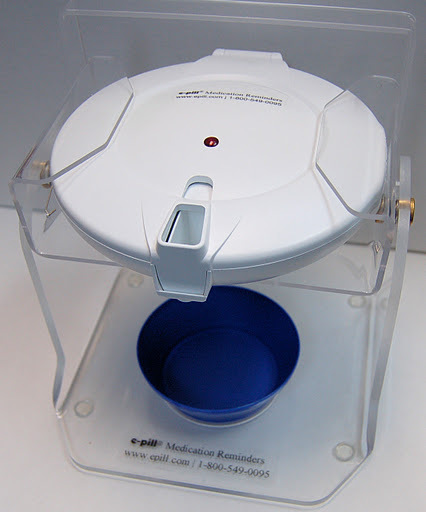 This device will help the patient lift and dispense their medications easily. Happy New Year! It’s time to plan your New Year’s resolution for 2012. Medication management is a one of the biggest challenges that many of us have. Here are some simple steps and devices you can use to manage your medications. 1. Go through your medicine cabinet and dispose of any expired over-the-counter or prescription medications. 2. Separate your over-the-counter from your prescription medications. 3. Keep your prescribed medications easily accessible.